The sizzling sound of fine slices of pork barbequed on the grill, the sight of Honey roasted steak ribs cooked to a deep golden brown colour, paneer tikka on a skewer along with fried onions and capsicum and lastly the mingled aroma of spices and marinated chicken wafting up when you open the dum containing chicken biryani is enough to make your mouth salivate( and mine too!). The question here is, just how far are you willing to travel to satisfy your chilli, spice and everything nice addiction? Without any further foreplay let’s delve into the foodie havens of the world! The land of Spices, India is a treat for foodies the world over as there is something for everyone for both vegetarians and nonvegetarians alike. 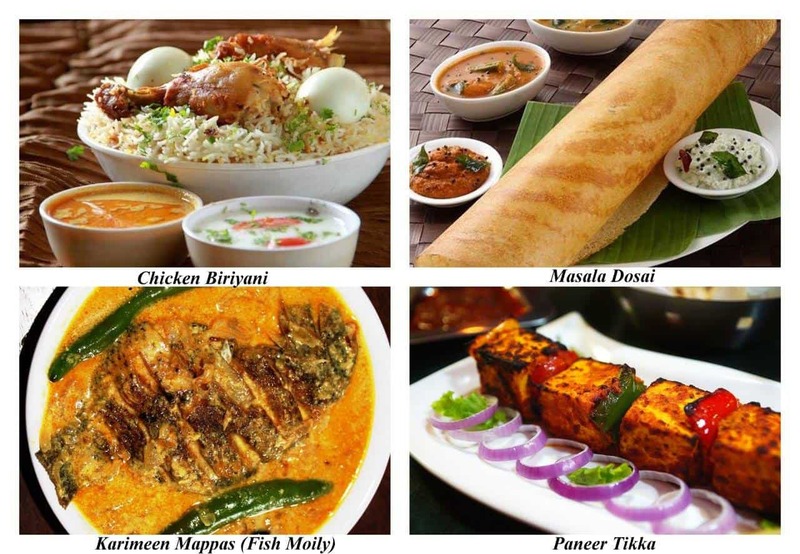 The famed Chicken Biriyani which has many regional varieties , Masala Dosai, voted as one among world’s 50 best foods by CNN Travel, Karimeen Mappas from Kerala which is cooked in a rich gravy with coconut gratings and Paneer(Cottage Cheese) tikka along with onions and capsicum put in a skewer and placed in a tandoor. These are some of the must-try dishes from India! 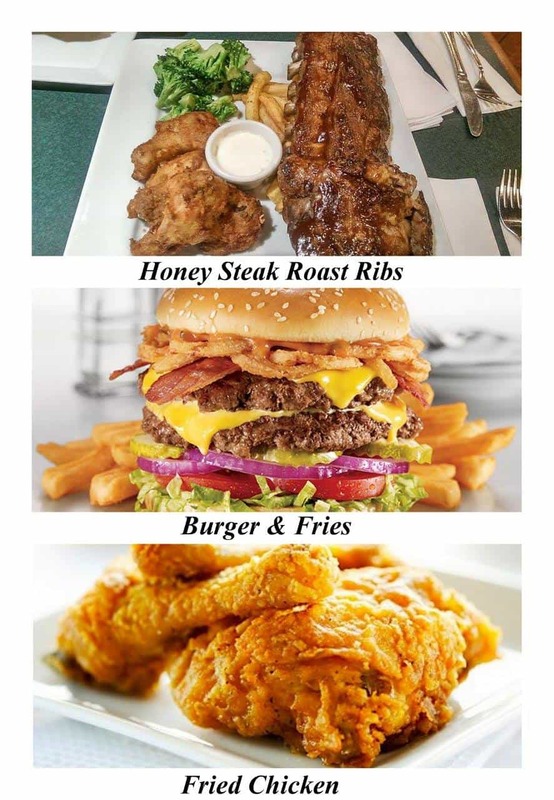 The love for Burger, Fries and Fried Chicken is a worldwide phenomenon which is not just limited to the US but it was there that the art of making them was perfected.The world famous brands like Kentucky Fried Chicken, Domino’s Pizza and McDonald’s which offer these foods, originate from the US. Apart from its famous beaches, Thailand also boasts an exquisite cuisine that is sure to make your mouth water. 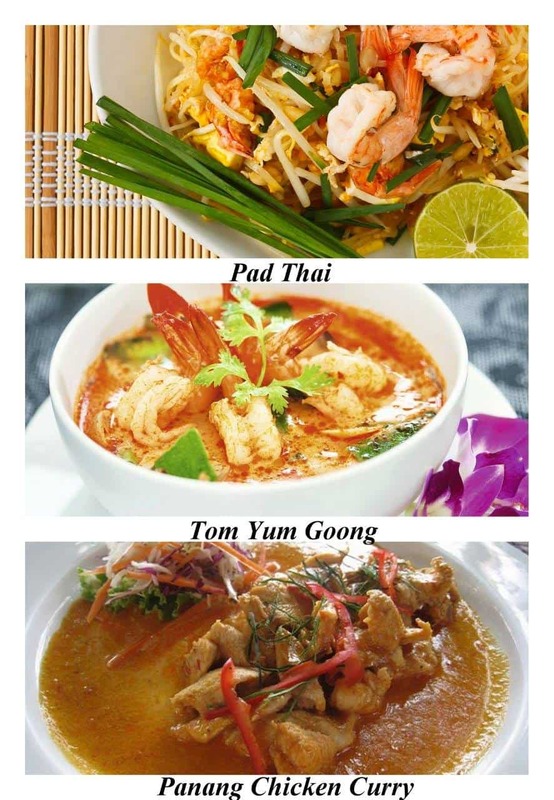 Sour,spicy, crunchy and soupy, Thai food is an assault on all three senses sight, taste and smell! France is synonymous with top quality food and wine so much so that French chefs are sought after all over the world for the gastronomical delights they can provide. 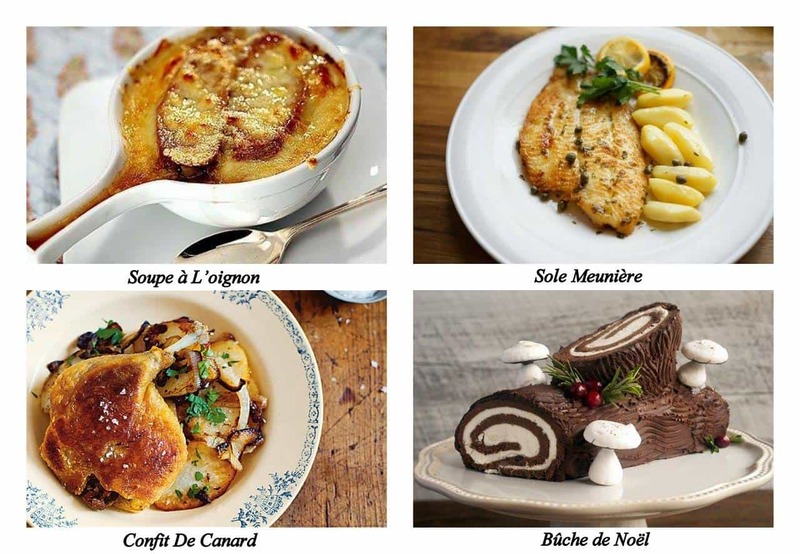 Dig into Soupe à L’oignon a savoury soup with pieces of bread on top or the tasty Sole Meunière which is slices of fish fried in oil, butter and lemon juice and Bûche de Noël literally takes the cake as the best dessert of France! The crispy edge of the pizza, the cheesy spread on the crust topped with onions, bacon, chicken and pepper makes me want to get out and grab one now. What about you? Oh while you are at it don’t forget to finish it off with some Gelato, the milky, creamy, custardy bigger and better brother of ice-cream! Crispy on the outside and airy on the inside, these lightweight snacks are a delectable treat for sugar lovers. The pockets of the waffles are filled with strawberry toppings, maple syrup or ice-cream. 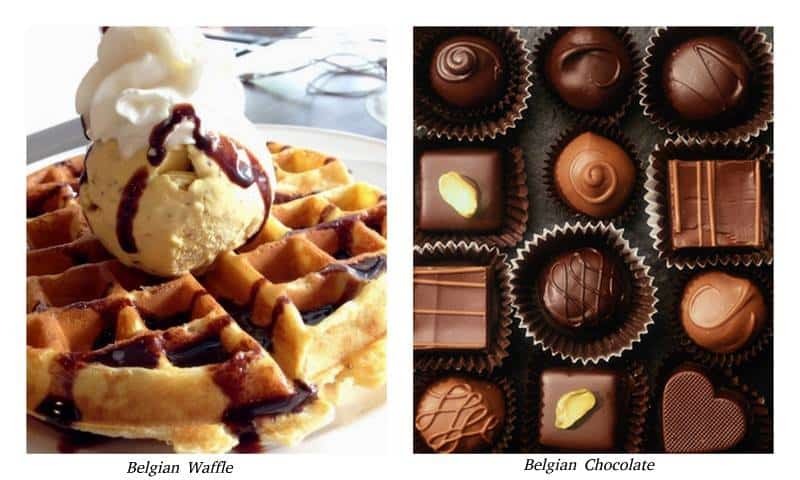 Also don’t miss out the main event, the Belgian chocolates! Waffles anyone? 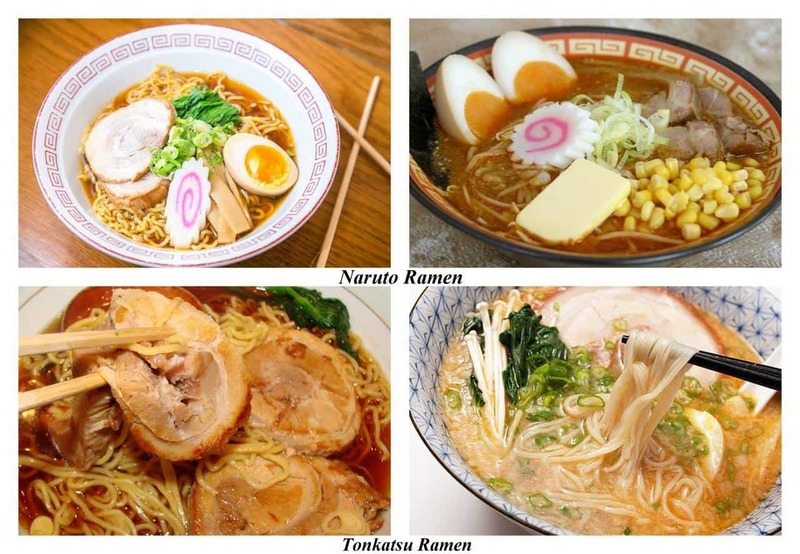 The main difference between the Naruto and Tonkatsu ramen is the spiral fish surimi (paste). The ramen has succulent pieces of pork and lip-smacking broth that won’t let you rest till slurp the last drop. Yakitori is skewered chicken or other any other meat placed on a grill and cooked till it becomes a crisp and juicy delight that will leave you asking for more. 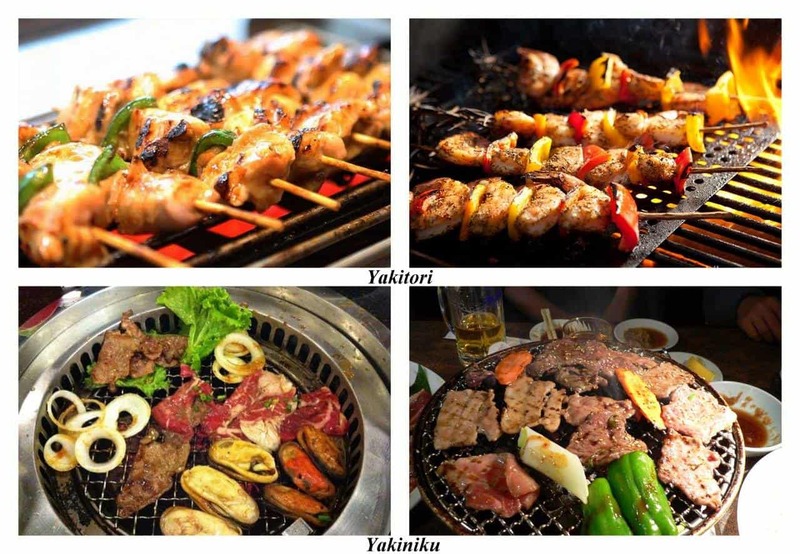 Yakiniku is more a method of eating than an actual dish. It involves, restaurants where patrons can grill food on their own. The grill is set in the center of the eating area and the ingredients are arranged around it. Mix your meat and sauces while comfortably seated and enjoy cooking your own recipes along with a shot of sake! Hong Kong is the perfect example of how within a small place such a diverse food culture can exist. 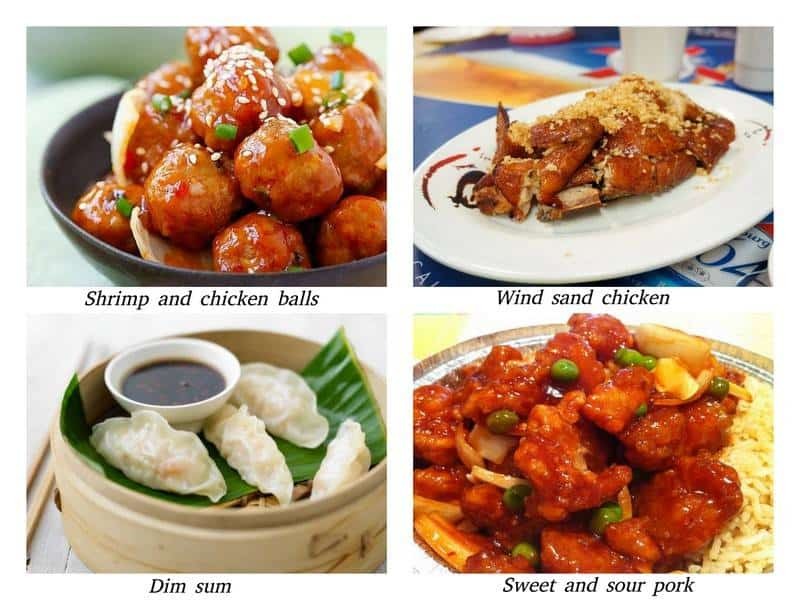 Dim sum – Bright pink chunks of prawns steamed together with pork slices and other spices, Shrimp and Chicken Balls – finely ground shrimp and chicken meat mixed together with bread crumbs and fried until golden brown are regular street fare here. 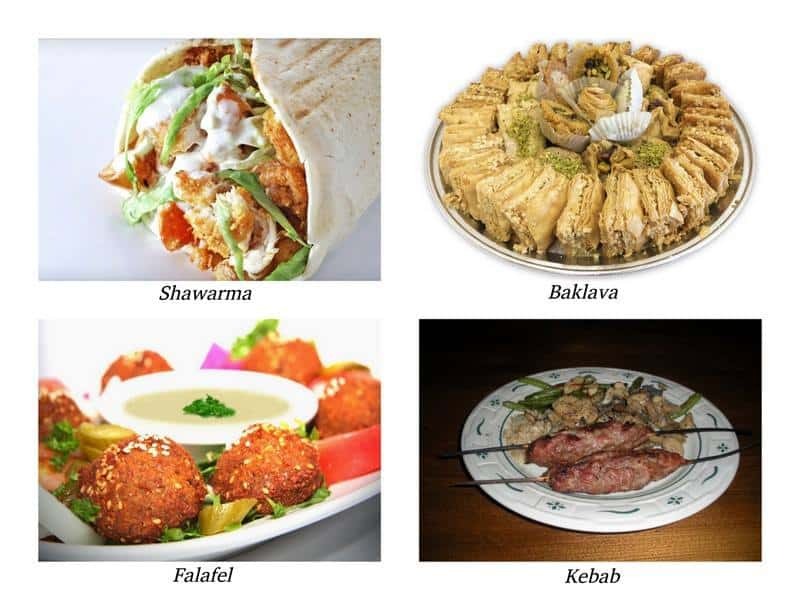 Who hasn’t heard of Shawarma, Falafel or Kebab? These treats from the middle east are famous the world over. If you are a true fan of Shawarma, then Turkey is your Mecca. Also don’t miss out on the succulent pieces of ground lamb meat grilled on a skewer a.k.a Kebabs! Jamaican cuisine draws inspiration from the cooking techniques of natives, Britishers, Spaniards, Indians, Africans and Chinese. 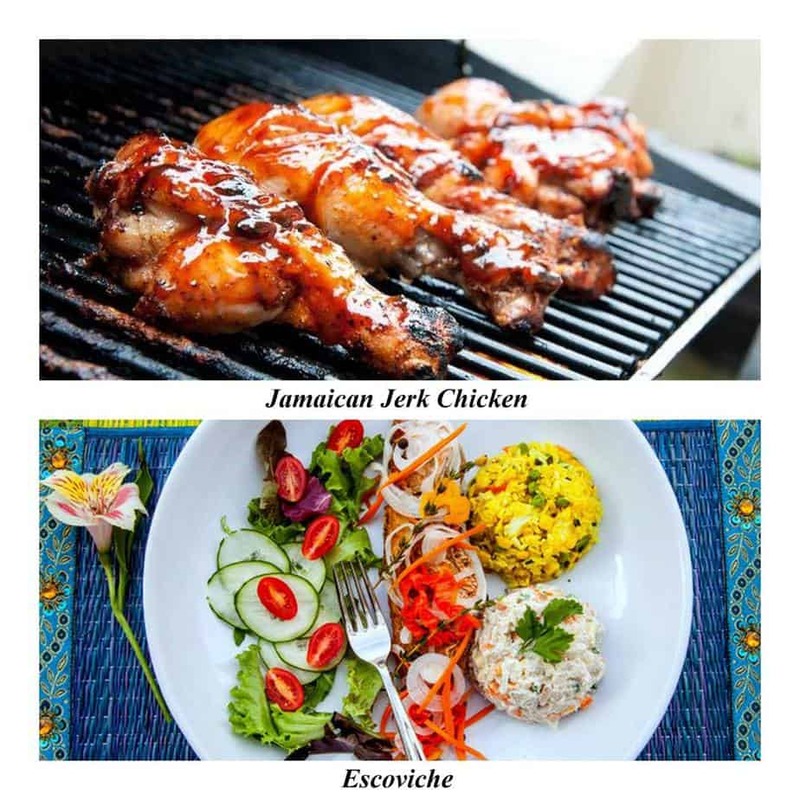 Their two most signature dishes are Jamaican Jerk Chicken which is a spicy, sweet, tangy and hot preparation that will make you appreciate chicken like never before and Escoviche which is Fish seasoned, fried and marinated with a peppery vinegar-based dressing made colourful with bell peppers, carrots and onions. 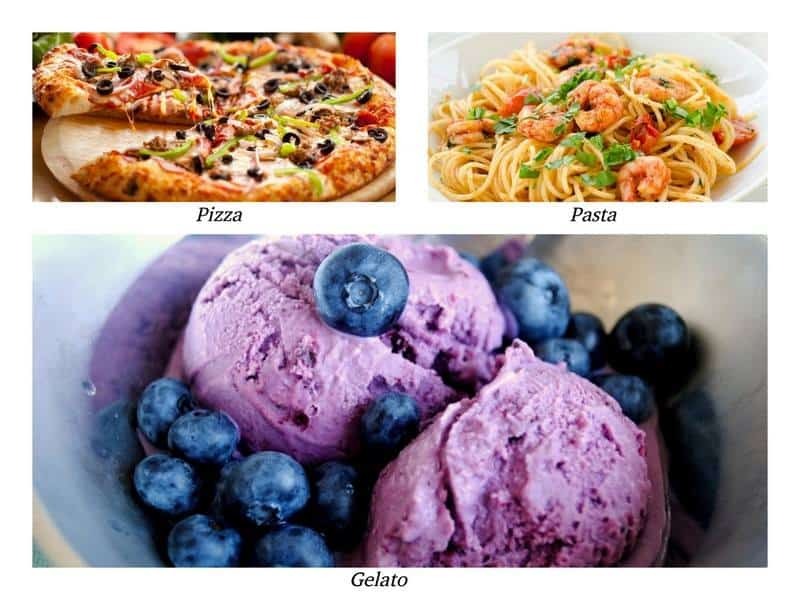 So foodies, Pack your bags and select your destinations because deep within our heart (Tummy?) we know, just like the famous playwright George Bernard Shaw, that “There is no love sincerer than the love of food”. « 15 Amazing Facts That Will Make You Want to Visit Scandinavia!